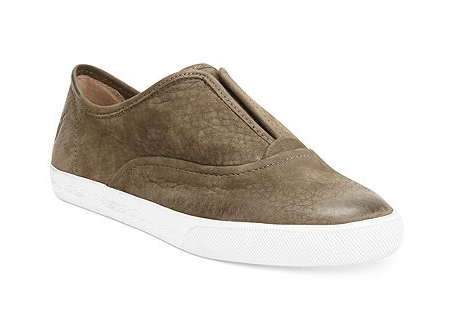 Did you already spot the trend The slip-on Sneaker? I think this trend is great! It's very casual but you can combine it easily with a more chic trouser. 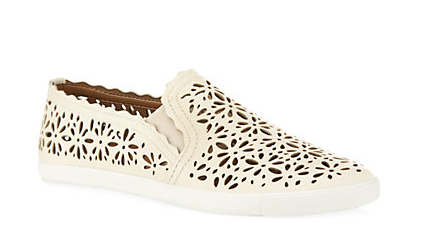 Usually I'm not a big fan of flats, but this slip-on sneaker can work for me for those casual summer days. 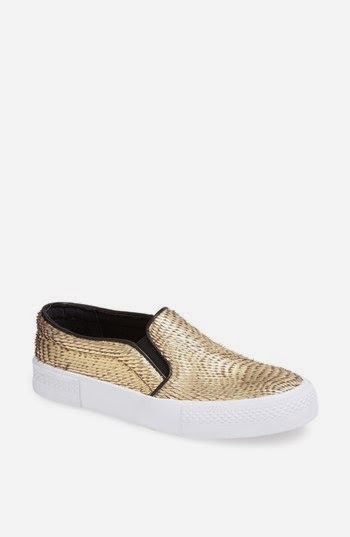 I collected some of my favorite slip-on sneakers for you. 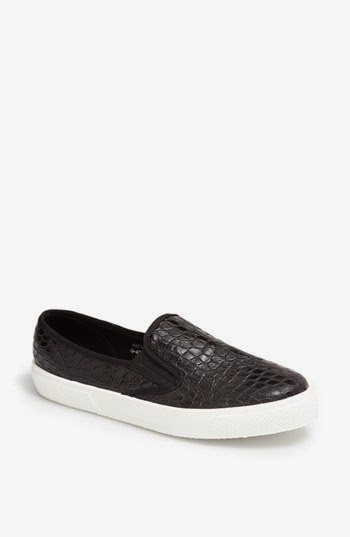 Are you gonna buy some slip-on sneakers for this spring/summer? Yeah they are great and perfect for a casual outfit! I checked out your blog, Love it, Following it on bloglovin.. The first one is original and definitely different from the rest! I like the last, gold, one.. Thanks for visiting, Already following you on bloglovin, great blog! Thanks for your sweet comment. Aren't they perfect.. Gonna check out your blog right away! Beautiful photos! Loving the shoes!